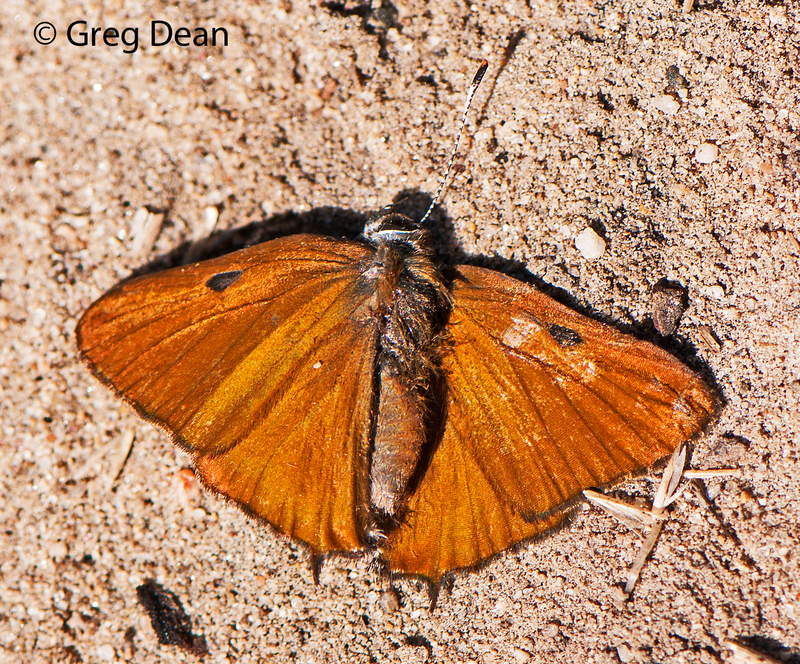 Identification: Upperside metallic copper-brown. Forewing of male with black (sometimes pale) oval spot along leading edge. 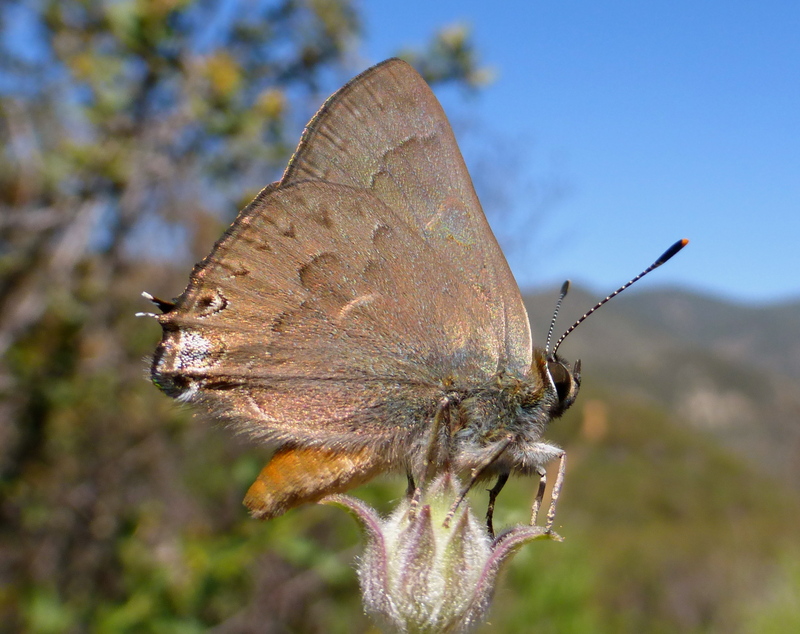 Underside brown with blue spot near tail; other markings not prominent. Life History: Males perch on low vegetation. 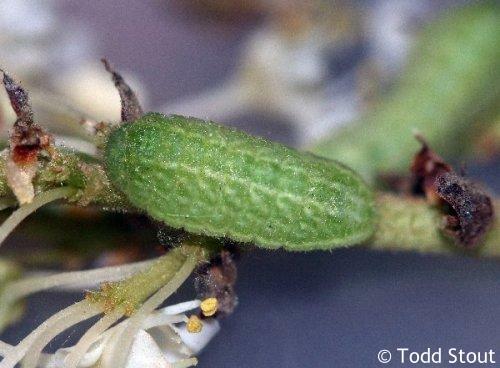 Females lay eggs singly on buds, leaves, and twigs of host plant. 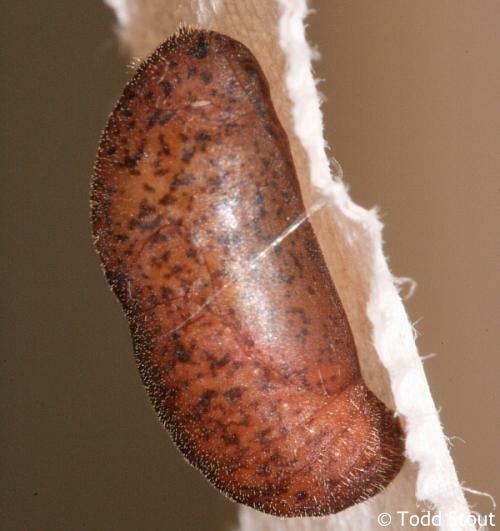 Eggs hatch the following spring; caterpillars eat buds and uppersides of leaves. Flight: One flight from April-September. 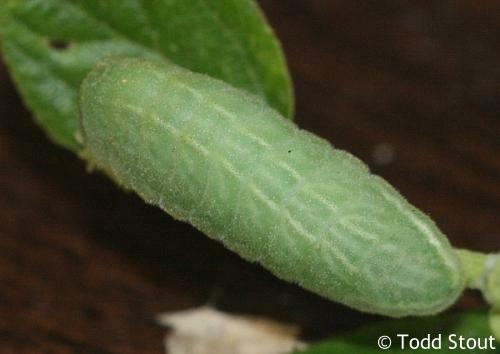 Caterpillar Hosts: Ceanothus species in the buckthorn family (Rhamnaceae). 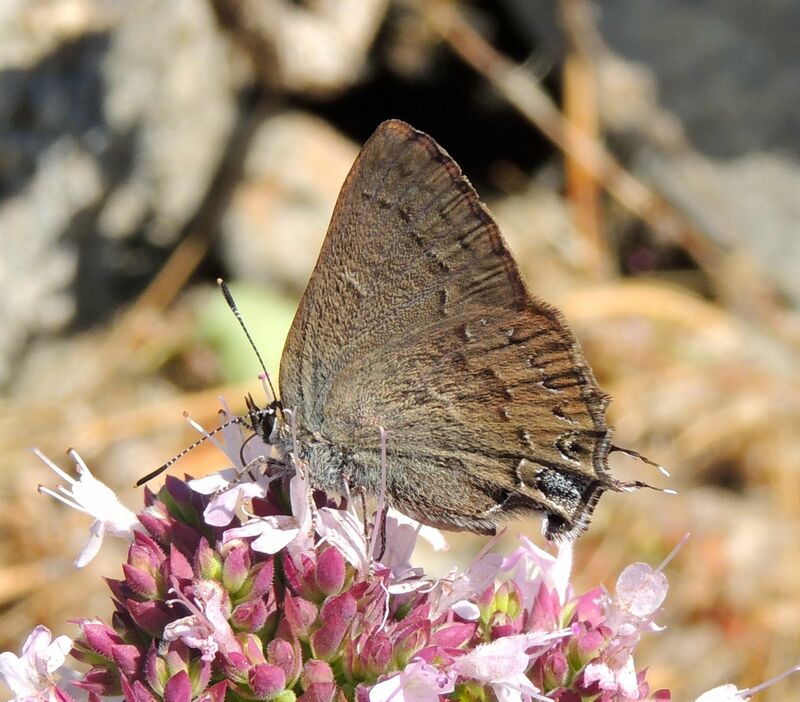 Adult Food: Flower nectar including yerba santa and wild buckwheats. 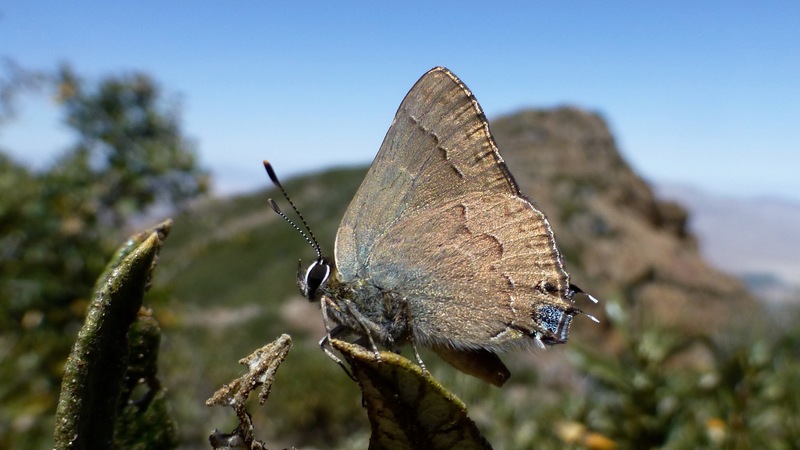 Habitat: Chaparral, open forest, brushy oak woodlands. Range: British Columbia south through California into Baja California; east through northern Arizona to northern New Mexico, Colorado, and Montana.